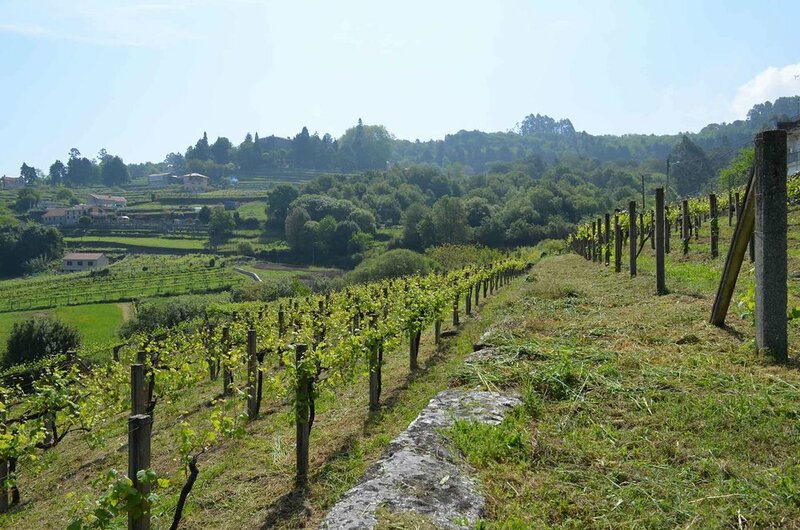 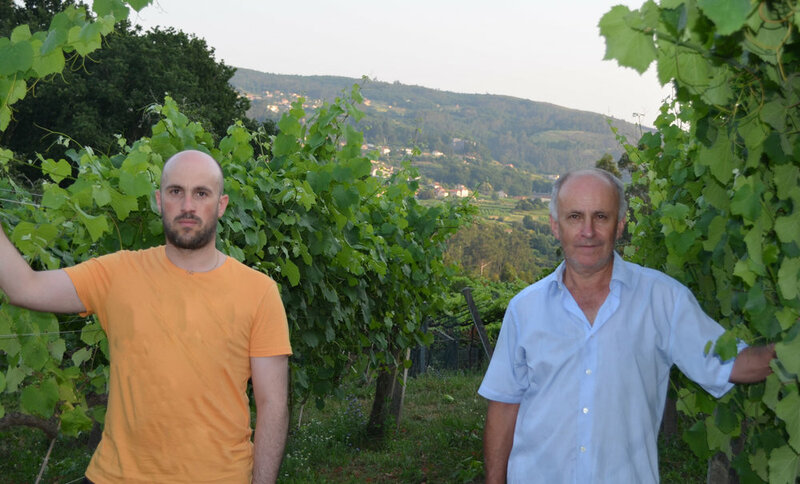 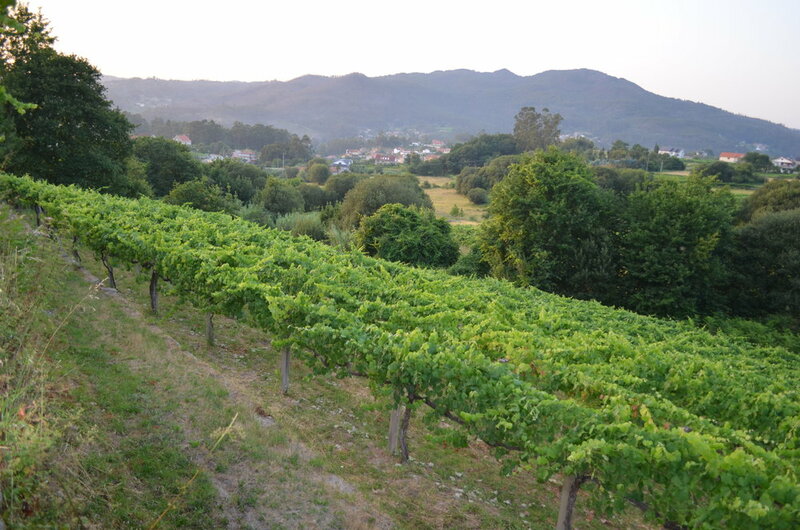 La Milla — MFW Wine Co.
Rías Baixas represents the lowlands of Galicia, with an elevation generally less than 300m near the sea and the lower reaches of the rivers, giving the region a distinct Atlantic influence with mild temperatures and high rainfall. 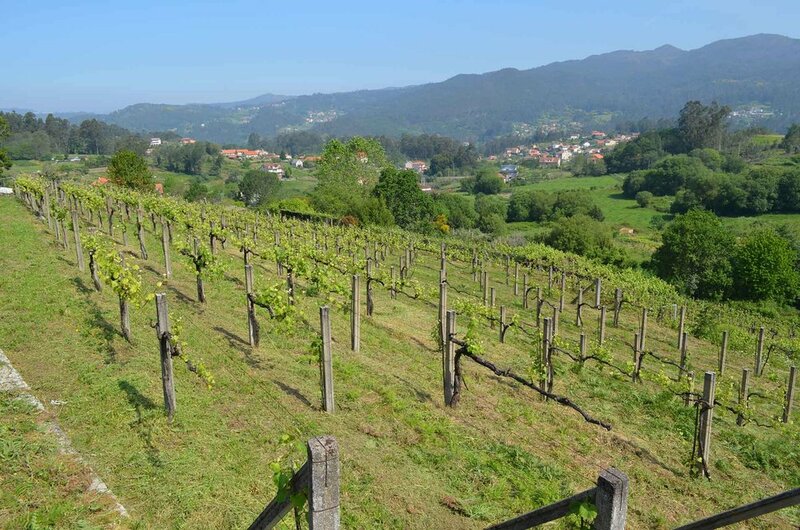 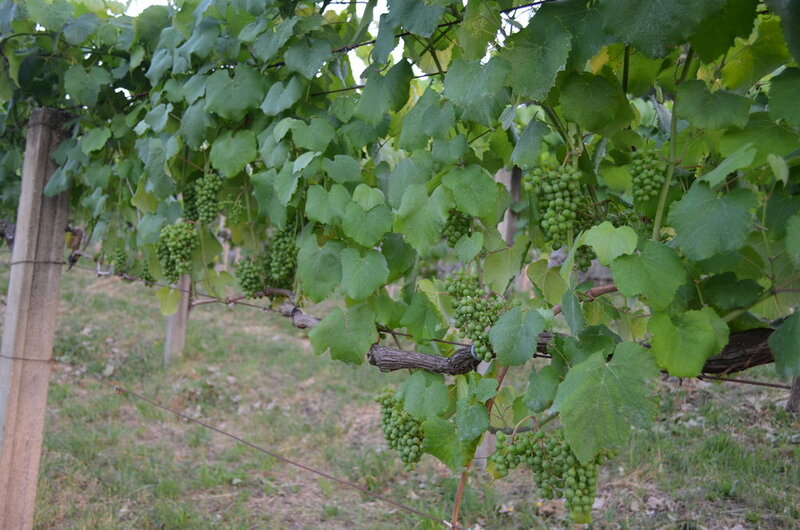 Here, Albariño finds its natural habitat. 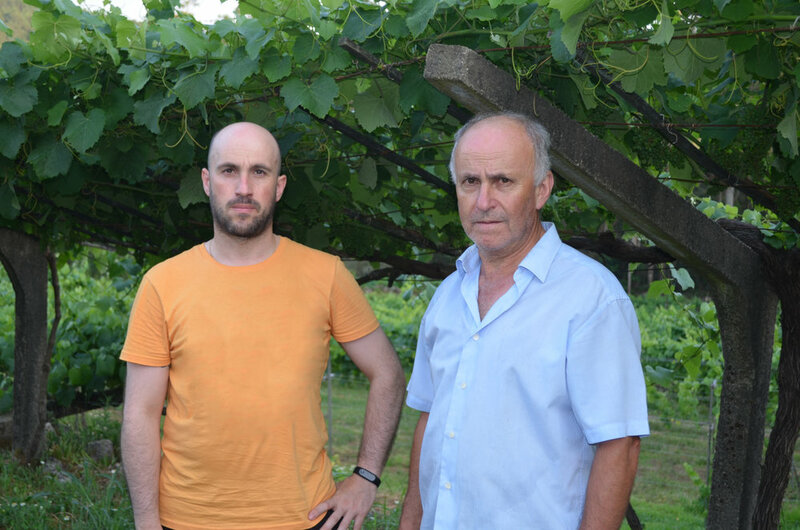 La Milla is a cuvée made in collaboration with third generation winegrower and winemaker Angel Parada. 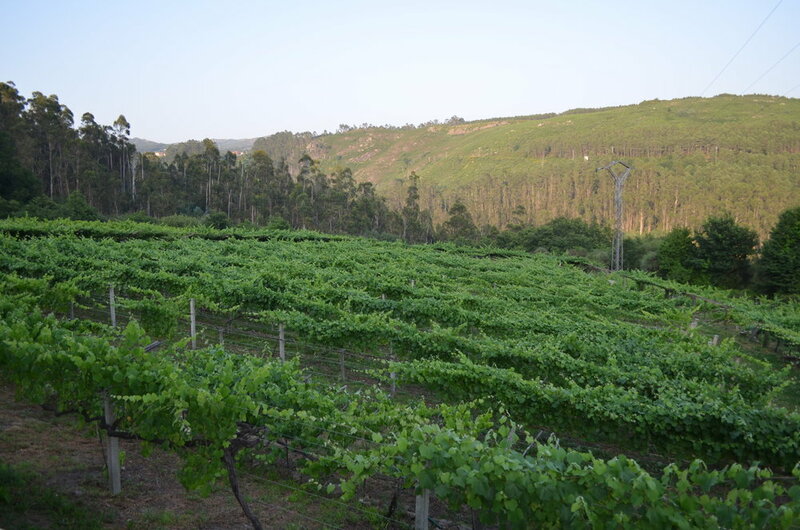 It is sourced from an organically and biodynamically farmed plot of old vines (up to 80 years old) in the sandy soils of the Soutomaior subzone of Rías Baixas. 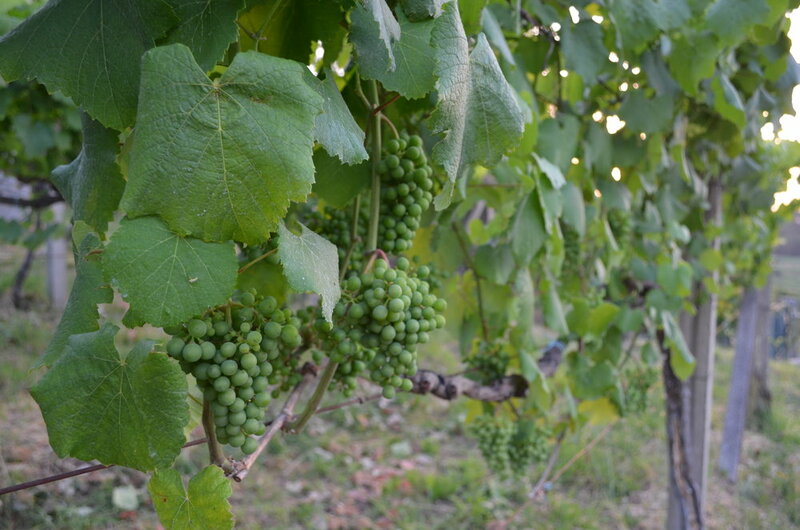 After hand harvesting, spontaneous fermentation and aging occur entirely in stainless steel tanks.